Travels Finder – Find Great Deals Like Never Before! Find The Best Price On Hotels, Flights & Rental Cars at Travels Finder. Find Great Deals Like Never Before! 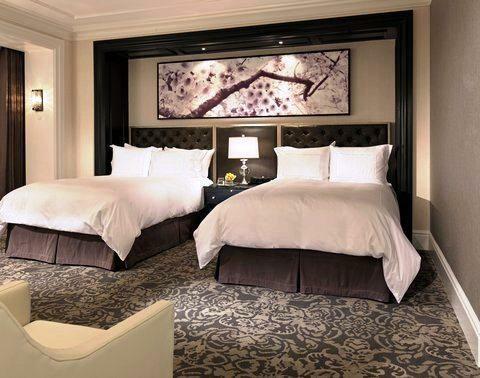 We ﬁnd more hotel deals from thousands of travels sites and curate them at one place. Find hotel deals from thousands of travels sites. Simply search, select and book your trips at one place. Find the best price possible for your desired hotel. The Trump Hotel & Tower Toronto allows for easy access to Toronto’s topular tourist and retail hot spots. Offering complimentary wireless internet, a restaurant and an indoor pool. 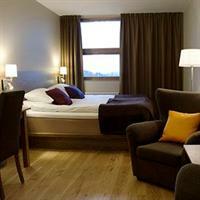 Situated in Gothenburg, Arken Hotel & Art Garden Spa provides 4-star accommodation, as well as a sauna. Guests can also enjoy free Wi-Fi access throughout their stay. 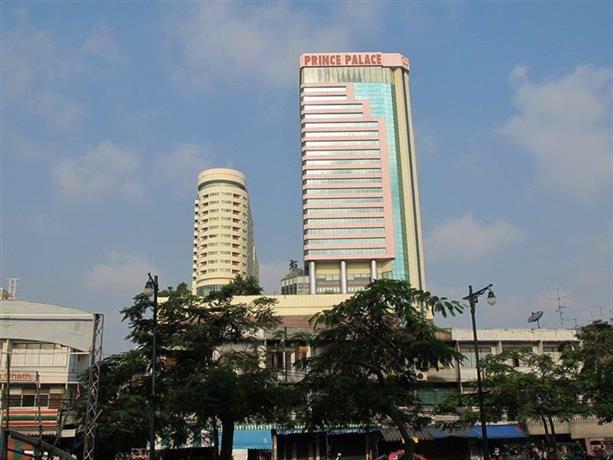 ThFeaturing a Jacuzzi, Prince Palace Hotel is located in Bangkok and offers modern accommodation. The numerous amenities this contemporary hotel has to offer include an executive floor, 24-hour room service and a coffee bar.